THE Art Show to GO to! 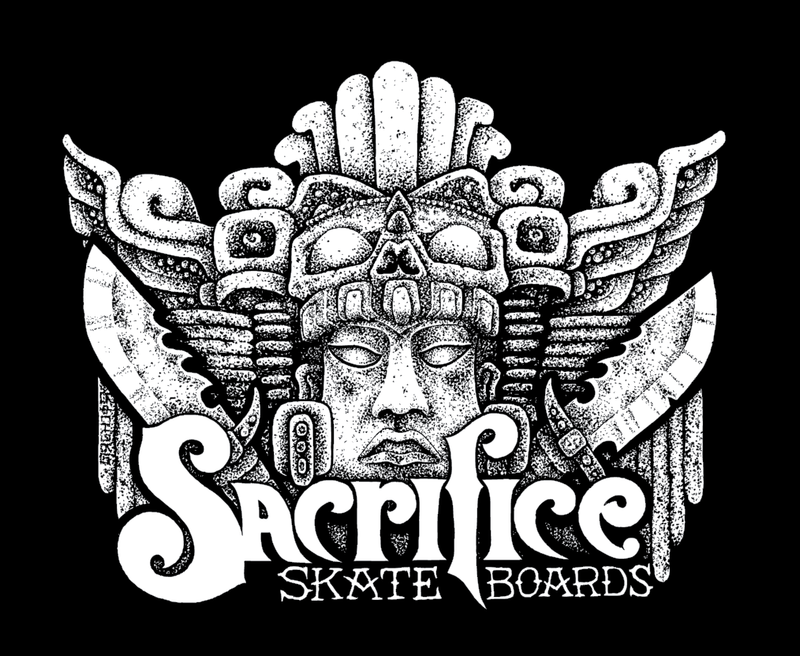 Sacrifice Homeboy Richard Sanchez is having another art showing. Go be stoked!!! Sacrifice homeboy Eric Sanchez throws down a FSA in Venice, CA.